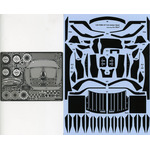 ACT-0115 1/48 GERMAN 38cm ASSAULT MORTAR STURMTIGER Full Set. 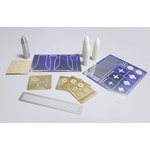 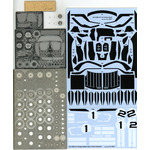 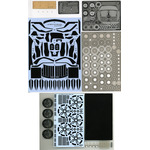 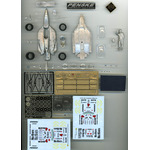 ACT-0229 1/24 FORD GT Full Carbon Decal & Mechanical parts Set. 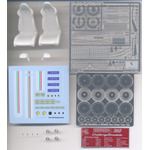 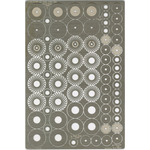 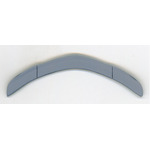 ATS-7688 1/24 360 Stradate Full Kit Set.